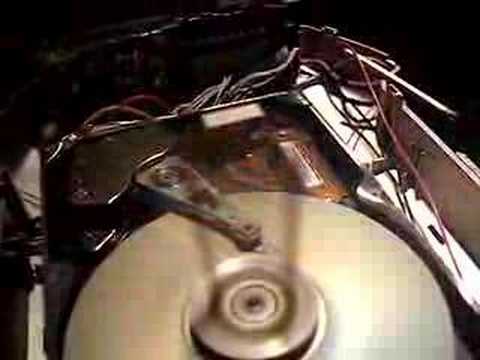 All your data, gone in puff of smoke! Welcome back to the all new Google Earth Friday! This became somewhat of a forgotten feature on Southanuk but has returned for your viewing pleasure. The rules are still the same, new place, every Friday. Just download the file below and save it to your “My Places” in Google Earth and check back here on a Friday. You don’t have to download the file every week, it will automatically update at the end of the week. Yes its the Winter Olympics! BC Place is a multipurpose stadium and Canada’s first domed arena. BC Place is the largest air-supported stadium in the world. It is located on the north side of False Creek in Vancouver, British Columbia. Looks like they have had a few problems with the roof and that but it looks very nice indeed. Check it out in 3D in Google Earth as well as some of the other Olympic Venues. Due to the terrible build quality of the N95, the time to replace my phone draws close. Previously, I said I was getting the all new Nokia N97. However, after reading reviews and whatnot, it becomes apparent that its terrible. Underpowered for the operating system its running [Seriously, Nokia should drop Symbian, its old and buggy], causes the phone to slowdown and lock up at points. Gizmodo reviewed the phone and seems to share my sentiments in the terrible OS that is Symbian. Still being rather loyal to Nokia after 10 years, I have come to expect quality phones from them. This was not the case with the Nokia N95 8GB that I bought less than 2 years ago. Being a relatively light user of the mobile and treating it nicely, you would expect the phone to last at least a good 4 years or more. Currently my N95 has lost all its metallic surrounds on the buttons, chipped off metallic paint around the camera surround and has severe problems with the sliders. I can accept that the metallic paint would chip off over time, I found this with my Nokia 6680, but slider problems? From day 1? I know you’re thinking “Why didn’t you send it back?” but at the time I didn’t really notice the dodgy slider. However, after spending many hours trawling though various Nokia forums both unofficial and official, I noticed that this was a common thing with all the N95 8GBs. Various other things bug the hell out of me; including the fact that it can take a good 10 seconds to open the text message application on the phone, frequent lockups/crashes with the YouTube app, crappy web browser and others. 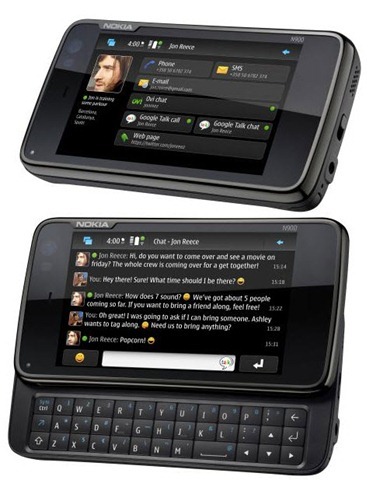 The next phone I hope to get will be the ever lovely Nokia N900. “Nokia again?” I hear you ask. Well its Nokia again for a few reasons. 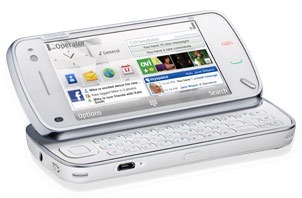 Maemo 5 is the operating system of choice. A Debian based system, so essentially this is a pocket computer/phone. Touch screen, gotta love ’em. Windows Mobile just doesn’t cut it for me at the moment, although 7 series looks good. But is this the disk I was looking for ;_; ?